Sugga’s Thrift Boutique, formerly on Bennett Street in Buckhead has decided to go mobile. Our Mobile Thrift Boutique will be where fashion and fun are combined. More than just a place to shop, we plan to create experiences that make giving back “Something Sweet”. Much like Goodwill, our goal is to become a known and trusted organization where donors know that their contributions are being used to support our programs as well as other partnering charitable organizations. Become a Sugga Mama, Sugga Daddy or Sugga Baby by donating gently used or new items TODAY! Love the convenience of the store coming to you? Want to make shopping fun with a group of colleagues or friends? Host a Private Shopping experience with Sugga's Mobile Boutique! Sugga's Mobile Thrift Boutique comes to you! Gather your friends, sip some cocktails and enjoy a day or evening of shopping! Sugga's Thrift Boutique features new & gently used clothing & accessories for the men and woman. Sizes for clothing varies. We have a dressing room with a full-length mirror so you can comfortably try-on clothes. If there are any requests for certain items or sizes please let us know! We also have a variety of accessories including jewelry, handbags, shoes and more! We accept all major credit cards (Visa, Master Card, Discover and American Express) and cash. When Can I Host a Private Shopping Party? Sugga's Mobile Thrift Boutique is available to come to you! If you have a specific date(s)/time in mind please let us know in advance so we can work with your schedule as best as possible. Most experiences last two-three hours depending on the amount of attendees. For the most current available dates and times, please check the calendar or email us at shopsuggas.org. Where Does Sugga's Mobile Boutique Go? 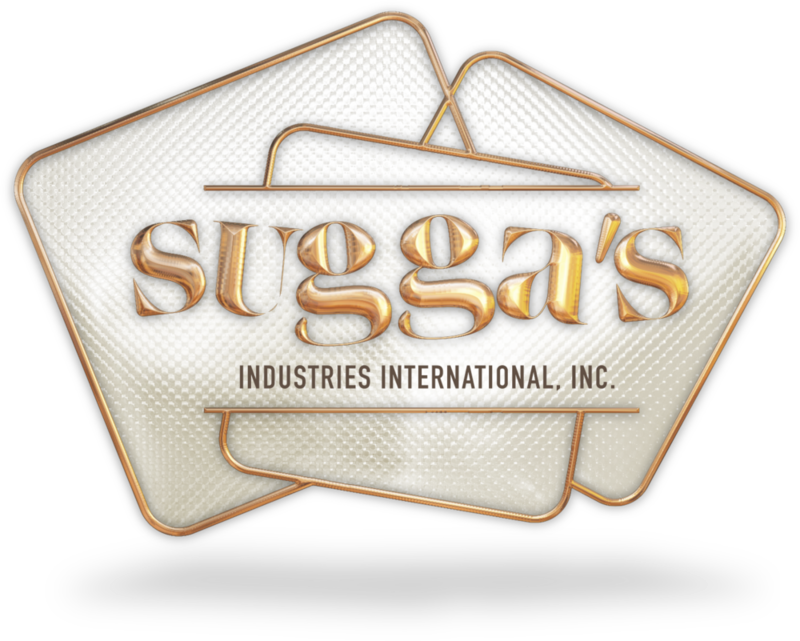 Sugga's Mobile Thrift Boutique is based in Atlanta, GA and will travel within a 30-mile radius of zip code 30309 at no charge. Because we are a non-profit 501 (c) 3 organization, small donation of $25 will be charged for experiences booked beyond the initial 30 mile radius.